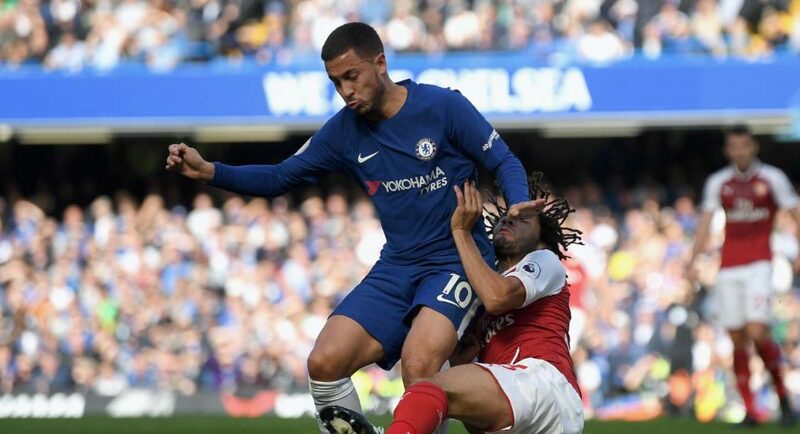 Former Chelsea defender Filipe Luis believes that current Atletico Madrid teammate Diego Costa is better than Eden Hazard, the Standard reports. Both Luis and Costa joined Chelsea from the Spanish club in the summer of 2014, with the left-back winning the Premier League and League Cup in his only season at the club. The pair are reunited after Costa agreed to return to the La Liga club, with the move to be finalised in January. But Luis has revealed his belief that the striker is up there with the very best. Despite Costa being a great goalscorer and being influential on the pitch, it’s hard to suggest that he is better than Hazard with the all round game the winger has. 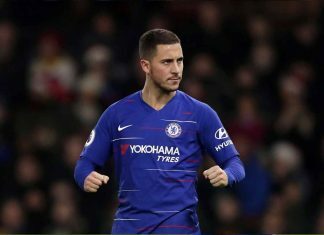 It’s no surprise that Hazard is part of the 30-man Balon D’Or shortlist, whilst Costa continues to be seen as one of the best players in the world. Whilst Hazard remains a Chelsea player, ideally we would have loved to have seen the trio play for us at the same time for more than one season.